My 35mm professional camera has a 100 mm macro lens and special flash units mounted on the side to capture professional quality photos used to diagnose, treat, and teach various types of dental cases. That special lens is designed specifically for capturing detailed close-ups. Naturally, the lens has a filter on the front to both protect the lens and to filter out unwanted light. It is near perfect for its use. But it is terrible for making photographs of landscapes, sports and night activities. It would need an entirely different lens and set up for those. Imagine giving your SATs and never receiving your results. Wouldn't that drive you crazy? Any endeavor that is undertaken by an individual or an organization needs to have an end goal. It's how we measure our successes and areas of improvement. 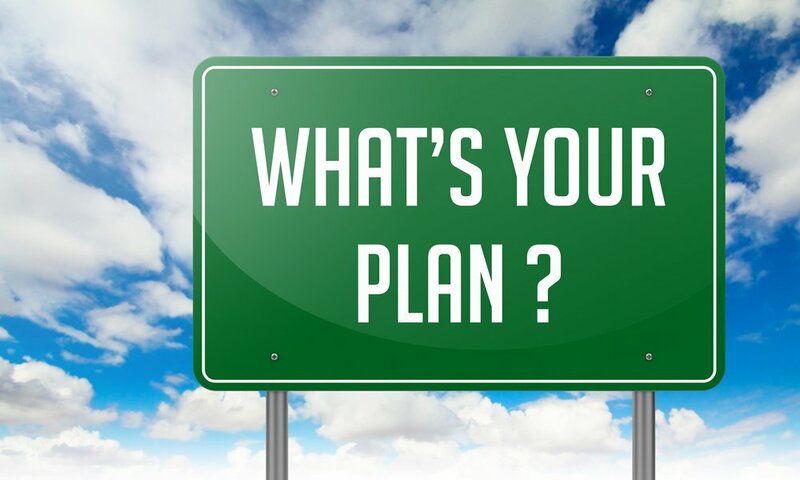 When it comes to your business, your end goals could be varied in every quarter - they could be achieving sales targets, signing on new clients, increasing visibility, building an image and so on. With specific goals, come specific actionable insights based on analytics, or simply put, numbers. 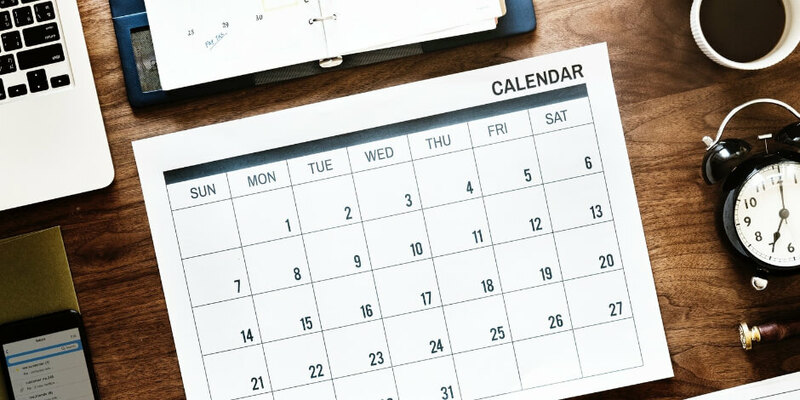 Just like your SAT scores are the only way to deem your scope of getting into great schools, your marketing analytics is the single 'scorecard' that consider how your marketing strategies and techniques are doing out there in the market. Making products/services that already have patrons in the market, and enough competitors that pose threat to your business? Marketing your product/service in a unique, one-off way could be one of the winning factors of your campaign. For example - if you're a company that sells breakfast cereals usually attractive to children, but market research says adults love cereal as a breakfast option too, but don't buy it because of excessive sugar, focusing your marketing campaign on foods from the range that don't have as many additives or sugars could work out in making the brand visible to a completely new market. 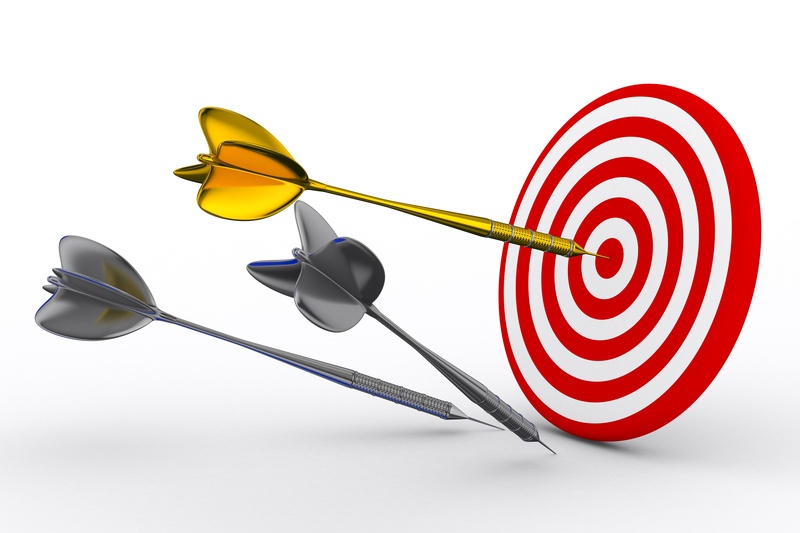 Niche marketing encompasses just that - identifying a subset of your market, understanding their requirements, chalking up a marketing strategy that's specifically designed to address and attract them and finally win over their business. In some cases, niche marketing works better than a broad campaign. We show you a couple of ways in which how niche marketing can do wonders for your brands - irrespective of whether or not you have competitors that pose threat to your business. 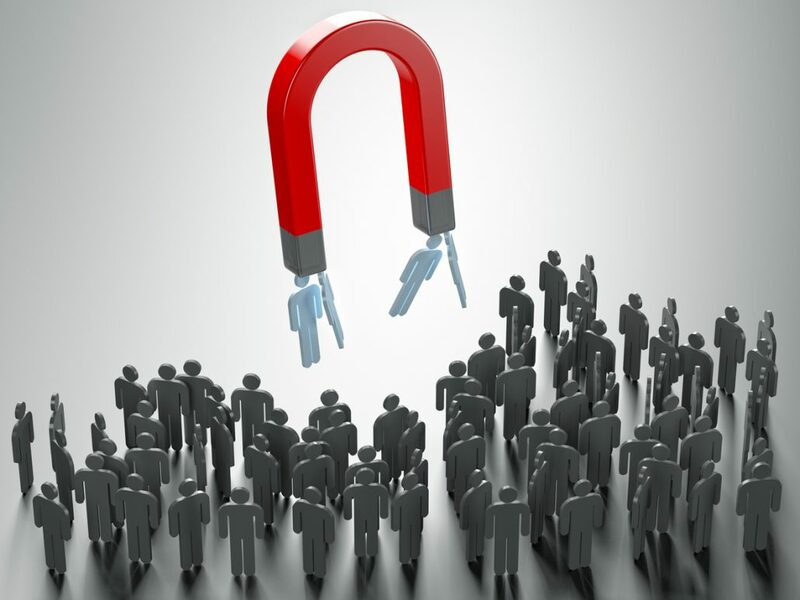 Attraction Marketing in Today’s Business Environment. Marketing is how one goes about securing customers for a certain product or a service and it can take varied forms. Attraction Marketing is one such form of marketing wherein the marketing strategy involves attracting customers towards a product or a service, in a scenario where the consumers already want what you are selling. 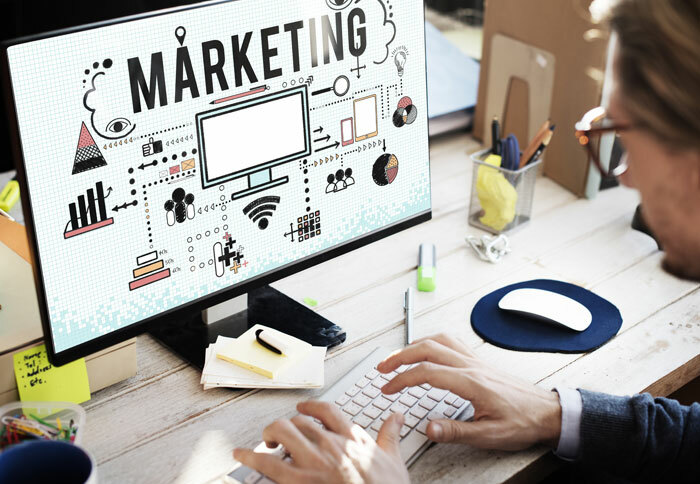 In simpler terms, attraction marketing involves marketing a product/service with a fair amount of demand, appealing to your target audience and ensuring that the customers buy your product/service instead of opting for a competitor. 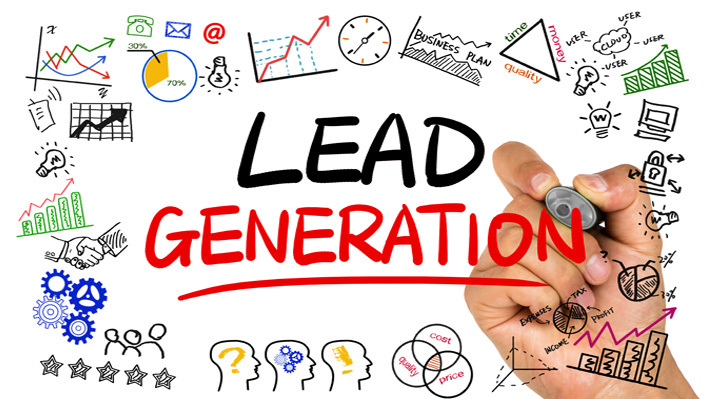 Difference between brand marketing and lead generation marketing. In a world where consumerism is increasingly driving everything and businesses struggle hard to ensure their product gets sold over their competitors’ products, branding is one of the most important factors to consider when it comes to marketing. It has also got to do with how consumers are increasingly becoming brand conscious to the extent that many people identify themselves with the brands they use. Brand image and brand identity are what matters the most, to the extent that even in the instances where a competitor’s product offers a better experience, customers tend to choose a brand that they know and trust, in a modern-day version of ‘known devil is better than unknown angel’. A tee-shirt with the Nike swoosh automatically fetches more money than a shirt without the logo, or that’s un-branded - this is a phenomenon so widely accepted that it is even a subject of thousands of widely shared online memes. 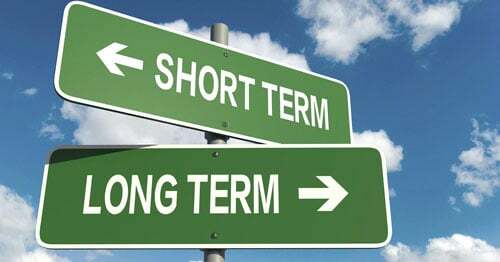 Understanding the short-term and long-term goals of a new Marketing Client. Development of a good clientele is highly essential for the growth of any business. Having a marketing professional’s expertise at the disposal of a new client is vital as it is a cynosure in nurturing and constructing long-term associations between the customer and the marketer. 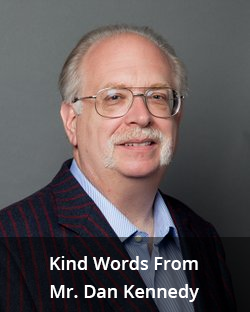 As a marketing professional, it is important to cater to the needs and satisfy the client’s requirements in order to build a relationship and do business with them. To build good rapport and trust with the right set of clientele, the marketing professional needs to inherently understand the client’s brand in order to make it more visible and feasible for their product to reach a wider range of customers. Why a Guarantee is in your client’s best interest? Ever bought a phone or an electronic device without warranty and smacked yourself because the cost it took to repair the device, when it broke down, went into thousands of dollars? We often see this happen when bigger purchases like expensive gadgets, daily utility items like kitchen tools, handywork tools and even cars break down. 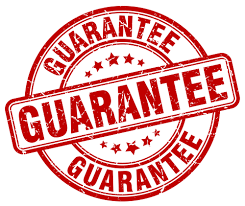 While it is unthinkable to make expensive purchases like a car or that swanky iPhone without an insurance, most often it is the "guarantee" factor that attracts customers while making a purchasing decision, no matter what the price or variety is, of the product/service you sell. In this post, we explore more into why offering a guarantee on your products/services does a ton of good for you and more importantly, your customers. 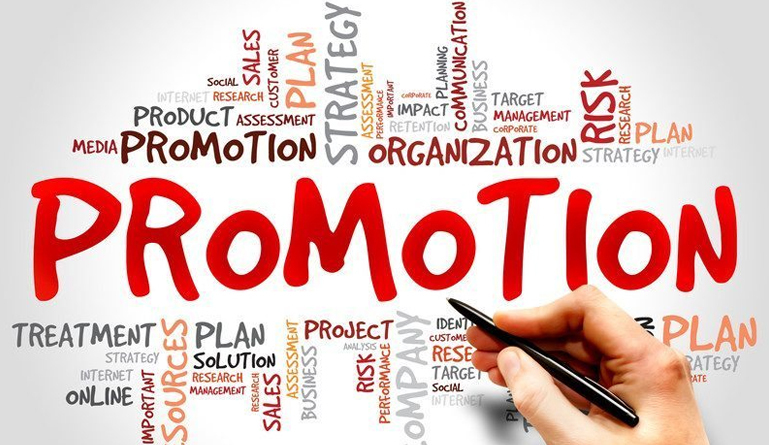 What is Promotional Marketing and What makes it important? BOGO, or up to 50% off on select merchandise - we love a deal that says this and often throng to a website or a store to browse through the products/services under promotional offers from time to time. While it's an excellent opportunity for buyers to stock up on products during a promotional sale, it's equally fetching for companies. In this post, we delve into the concepts that circle around promotional marketing, why giving your customers a good deal ends up being profitable for you, and the right ways to do it - through tried and tested methods from successful brands. Let’s say you have a startup or a small business with a brilliant product or service. Marketing the product/service effectively is the only way one can go about ensuring a loyal base of customers. At this point, it is imperative to have a budget for marketing, in other words, an amount of money that is earmarked for marketing. This budget can be utilized towards paid advertising, generating web/social media content, social media promotions and more. Among the working costs of a company, the marketing budget accounts for about 11% on an average, according to WebStrategies, Inc.